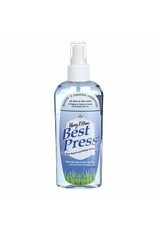 Best Press-Linen Fresh-6 oz - going batty! 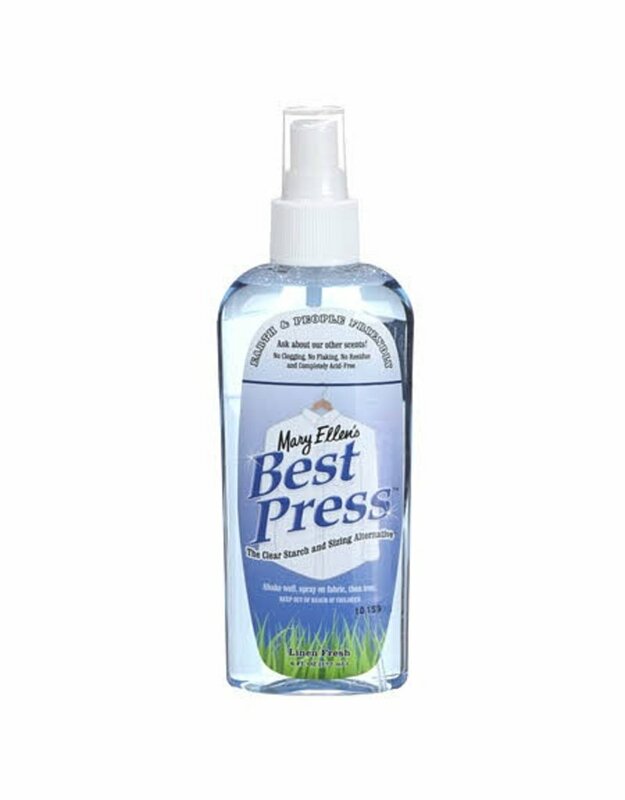 Mary Ellen's Best Press introduces a clear crisp starch with a lovely scent that makes ironing more enjoyable. It's in a non-aerosol bottle so it's environmentally-friendly and you can see how much is left too. There's no flaking clogging or white residue on dark fabrics. A special stain shield protects fabrics and the product helps resist wrinkles. Best of all it's more effective than any starch you have ever used. Make sure iron is clean before using. Keep out of reach of children do not ingest and avoid contact with eyes. 6oz Tea Rose With pump spray.